Want a chance to break into the big time? Do you think you are the next big thing and are waiting for the right opportunity? 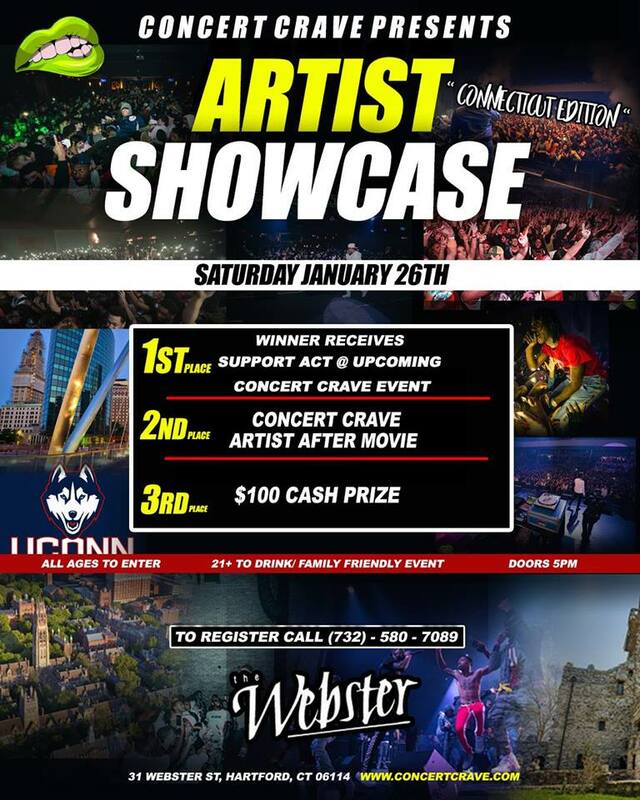 Concert Crave, one of fastest rising, concert brands in the Northeast, is having it's second artist showcase January 26th! Register now to perform for a chance to open one of our big shows! Previous entries have opened for Lil Xan, Jay Critch, 6ix9ine, 21 Savage and more! 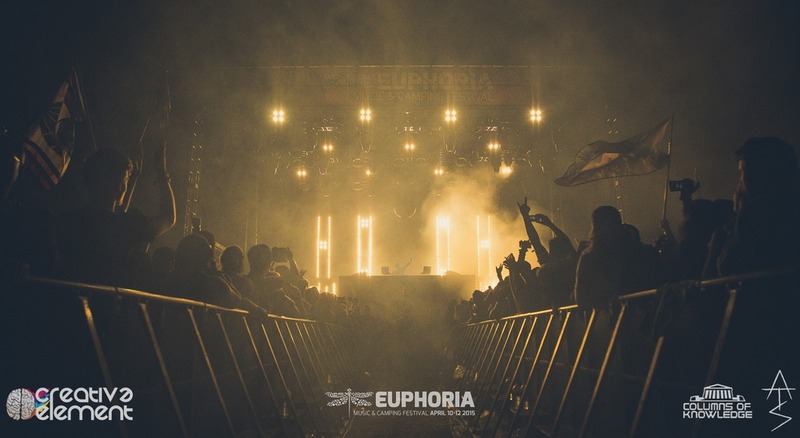 You can win $100 cash and perform at a major event! Email: djknowledge23@gmail.com or text 203-675-7177 if you want to perform! 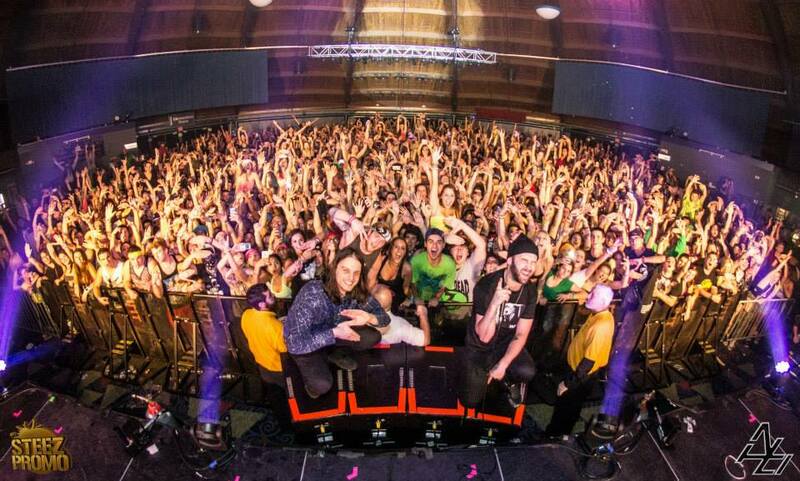 Support this local showcase now by grabbing a ticket today for just $15! Shipping fee is the processing fee PayPal charges to us.